Whether camping or playing a card game on the deck, the goal is to spend more time together with those who are important to us. Helix Basecamp packs the latest LEDs, while the collapsible globe keeps the light soft on your eyes. Folding legs raise the lantern up to ensure it lights up a wide area, while multiple hanging options add versatility. 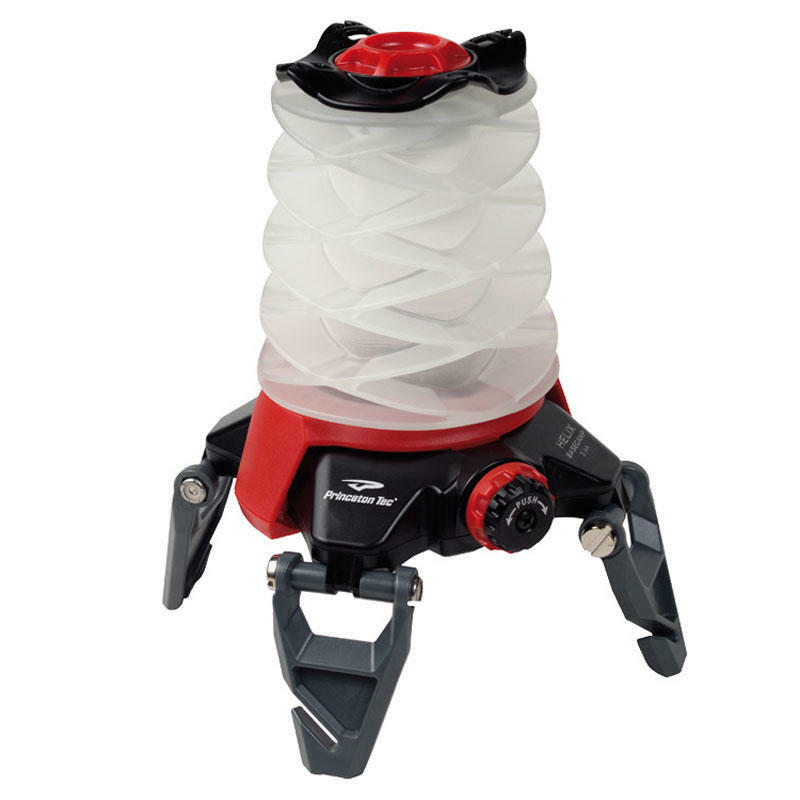 The power dial controls dimmable white and red LEDs in the same intuitive manner as old-school gas lanterns.